If you want to lose weight then you must drink a lot of water each and everyday and no soda or juice. 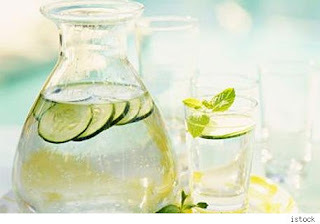 Water plays an important role not only in our hydration but also for maintaining a healthy weight. Always drink before you eat because we often mistake hunger for thirst so your body may just be thirsty and not hungry; and it will help you reduce the amount of food you eat. Drink water as soon as you wake up to kick your metabolism in gear. 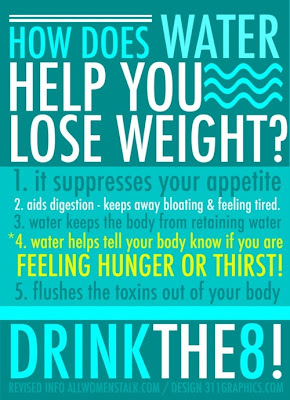 Drinking water speeds up your metabolism and if you don't drink enough water your body actually holds onto water weight. Water helps your kidney and liver function more efficiently to flush out waste. 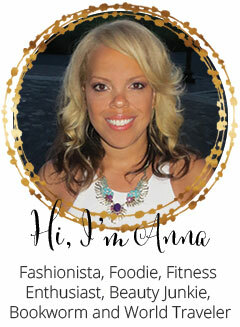 Water helps energize muscles so that they perform better and keeps your skin looking good. 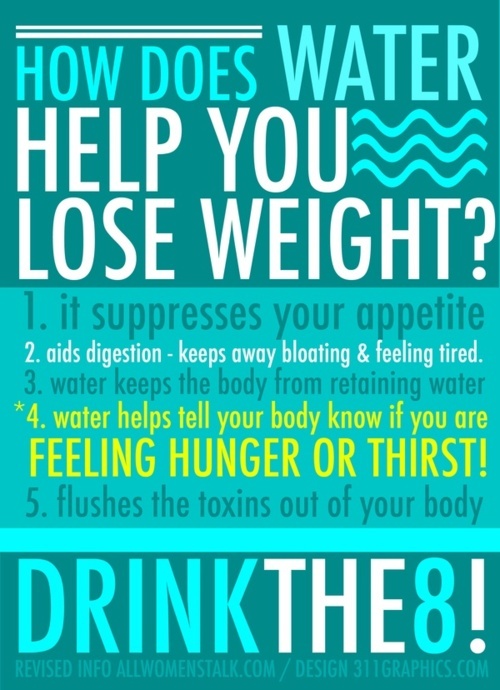 Drinking water regularly suppresses your appetite. 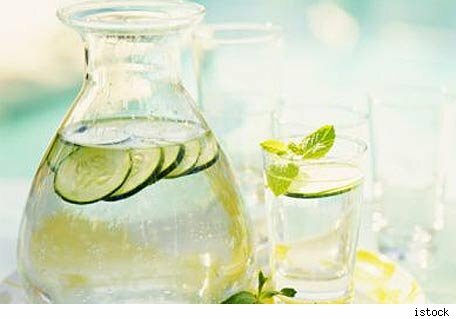 Regular intake of water increases your metabolic rate and improves your digestive system. 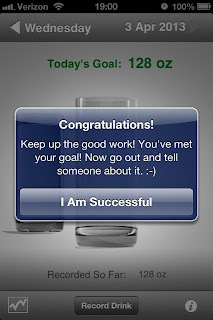 Try to get in 8 glasses of water a day and if you can't keep track download an app! Waterlogged is a free iphone app, but in-app purchases ($2 per year or $3 forever) buy you no ads, with unlimited reminders, and detailed tracking drinking graphs. 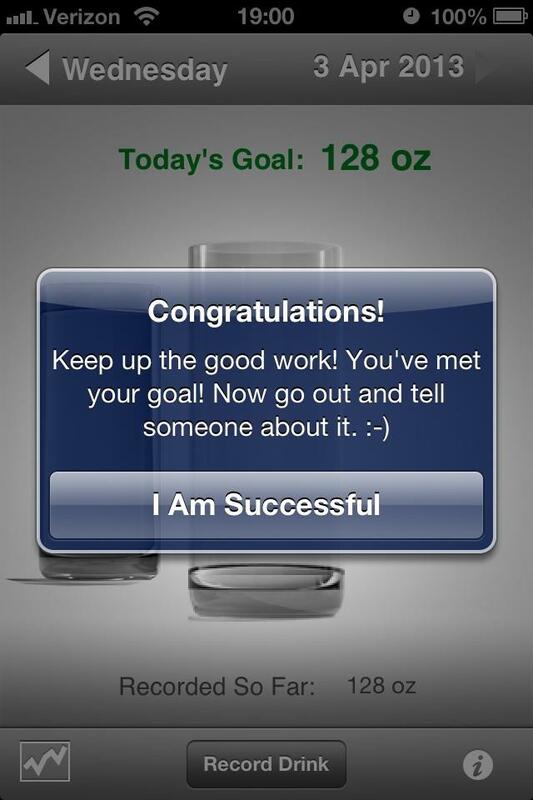 It will also let you set reminders so you don't go too long without something to drink. Water Your Body is a google app that allows you to schedule reminders during the day so that when it's time for a drink, there is a water pouring sound effect from your phone! Tracking is really easy because every time you drink a (partial) glass or bottle of water you can just choose it from a list (completely with photos, if you add them) and it will be added to your tally. 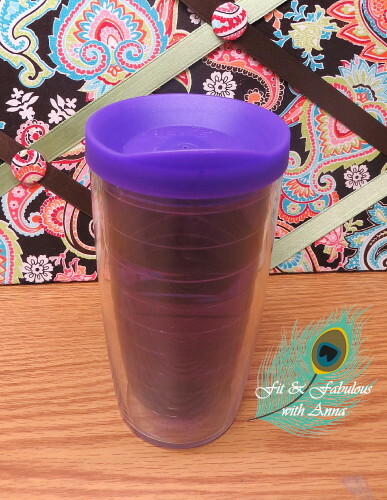 This is my water bottle at work, it's a Tervis Tumbler, I put it in the fridge when I leave the office so that my first glass of water in the morning is super cold. If you need flavored water trying squeezing lemons into an ice cube tray so you can easily pop them into your water! My favorite flavored water is cucumber water! Slice cucumber into thin slices. 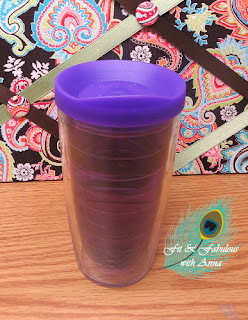 Place in a beverage dispenser and fill half way with water. Let the cucumber perfume the water for an hour then fill with ice and serve. A friend of mine flavors her water with lavender! She puts fresh lavender in boiled water and lets it steep for hours before putting it in the fridge.